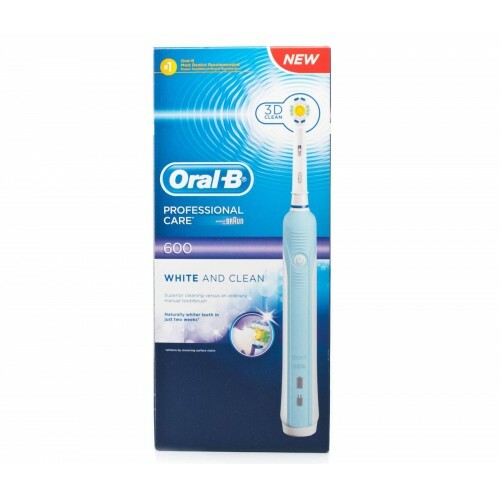 The Oral B Professional Care 600 is an affordable rechargeable toothbrush which offers a single brush mode which is highly effective, but at the same time, gentle on the teeth and gums. With its improved motor performance, pulsating 20,000 times and rotating 8,800 times per minute, it is efficient in eliminating twice as much plaque than normal, manual brushing. 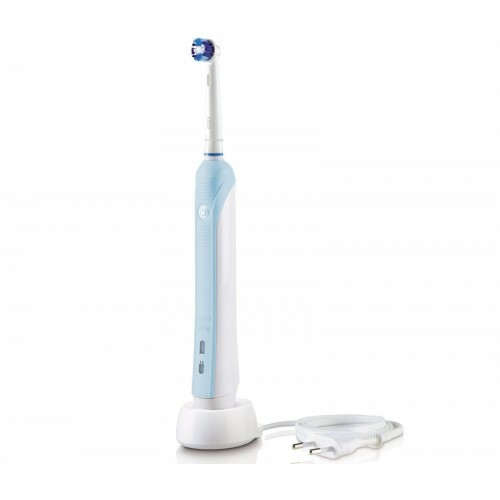 3D cleaning boosts cleaning performance by allowing the brush head to pulsate, oscillate and rotate in a similar manner to that of professional dentist's cleaning tools. 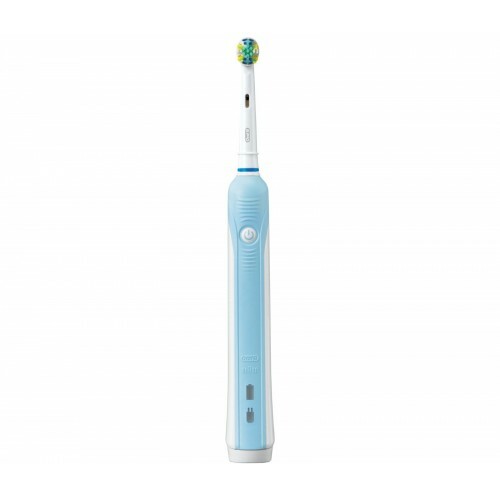 The Oral B Professional Care 600 is an excellent choice for those seeking to improve and maintain a high level of daily dental hygiene, without breaking the bank. I've seen much more expensive toothbrushes on the market but this one does the job perfectly. I don't need fancy features, just a good toothbrush. Delivery was quicker than expected. In the box you get the main body, the toothbrush head, the charger cable, and instruction booklet. You have to charge the toothbrush before first use, which takes a solid 24 hours. After that you can just leave it on the charging stand and use it twice a day.nnImpressed with the performace - the timer, which indicates when to move to the next quadrant of your mouth is useful and I feel that my teeth feel cleaner after brushing with this compared to the manual toothbrush I was using before.nnAll in all, I'm very pleased with it and would recommend.